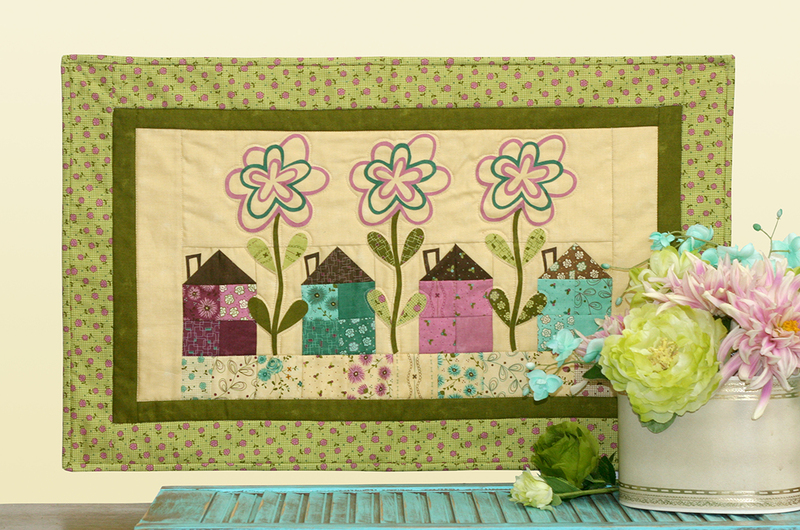 A row of pieced houses and appliqued flowers makes this wallhanging charming. 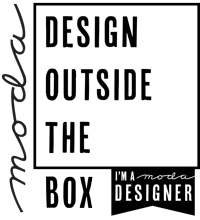 Made from Moda Charm pack and extra fabric needed to finish. Finished size: 18" x 29"